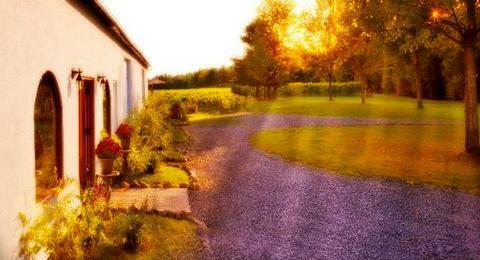 How about a deluxe weekend getaway to Montreal for Mother's Day? 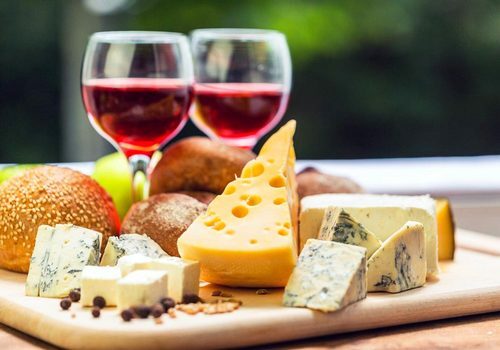 Our 2-day tour includes a unique wine & cheese tasting experience at an organic winery near Montreal and a guided tour of Montreal with the spring flowers in full bloom. 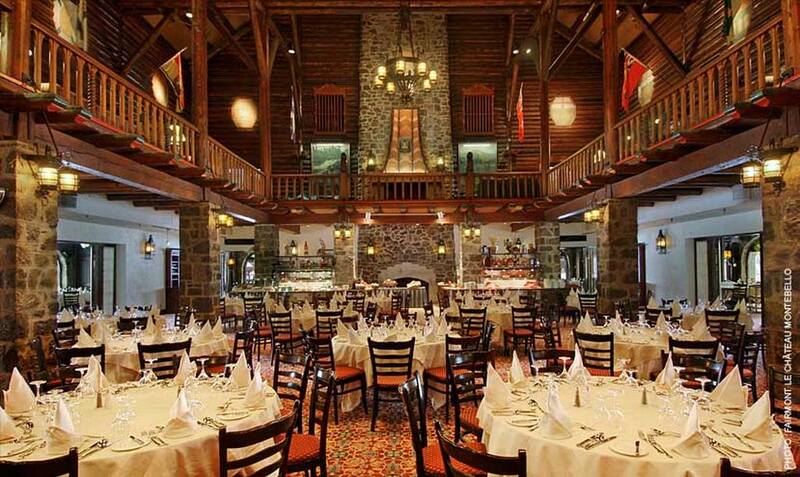 The highlight of our trip will be our visit to the Fairmont Le Château Montebello luxury resort, also the largest wooden log hotel in the world! Enjoy a private guided tour of this famous resort complex followed by their equally famous gourmet Mother's Day brunch filled with regional specialties, refined flavours and oh my.... the dessert table! 1 night hotel accommodation at the Hotel Ville-Marie, Montreal. Guided tour of Fairmont Le Château Montebello Resort. Mother's Day Brunch at Fairmont Le Château Montebello. Unique wine & cheese tasting at an organic winery near Montreal. 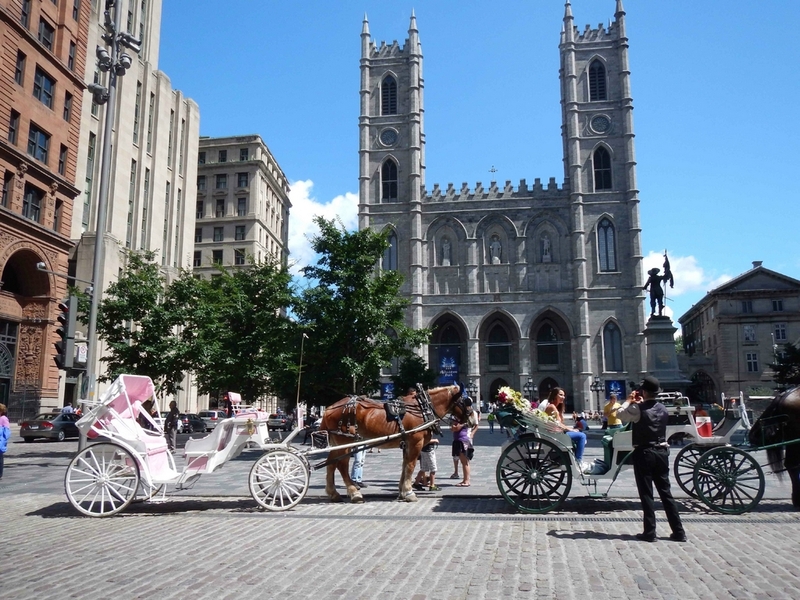 Guided sightseeing tour of Montreal. 8:30 AM -- York Mills Station, 4025 Yonge St.
100% full refund if you cancel at least 30 days before the trip departure date. Sorry but no refunds if cancellation is received less then 30 days before trip departure date. The Fairmont Le Château Montebello or simply Château Montebello is a hotel and resort complex in Montebello, Quebec. The resort is located on 65,000 acres of forested wildlife sanctuary on the shore of the Ottawa River, between Ottawa and Montreal. It is known as the largest hotel in the world built from wooden logs. The hotel is on one of the last surviving land grants made by 17th-century French kings to early settlers of New France. An army of 3,500 labourers ensured that the project could reach completion in only four months. Among countless conferences, the Chateau was host to the G7 summit in 1981 and the NATO summit in 1983. The centerpiece is a hexagonal rotunda, containing a six-sided stone fireplace that rises more than 20 metres (66 feet) to the roof and soaring rafters featuring logs 18 metres (60 ft) long. The buildings contain 10,000 logs shipped from BC, 500,000 hand-slit cedar roof shakes and 166 km of wooden moulding. When Margaret Thatcher first saw Château Montebello, she was reported to have observed that it must be the world's largest "log cabin,". Today the hotel's amenities encompass an indoor and outdoor pool, an 18-hole golf course and 26 kilometres of cross-country ski trails. 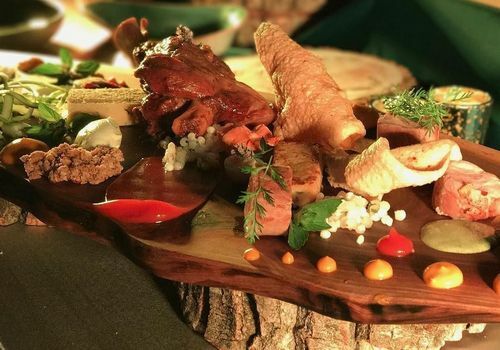 Since Quebec is famous for it's cheese, it seemed only natural to enjoy a wine tasting with a unique cheese pairing so on our way to Montreal, we will be visiting a small family owned organic winery where you will taste a few wines and then select the one you prefer to enjoy with your Quebecois cheese experience. ​Passengers on previous tours have left this venue uttering only one word... "Magnifique!" 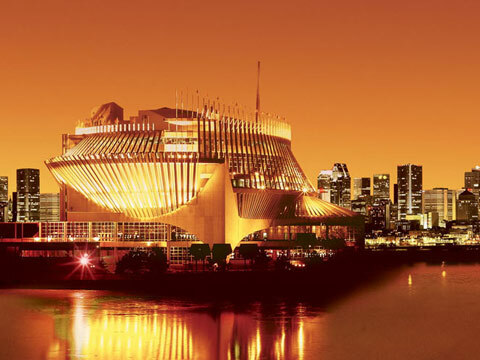 The Casino de Montréal is located on the Notre Dame Island and is the largest casino in Canada. After checking into the hotel, you will have a free evening to do as you wish. The casino is only about a 10 minute taxi ride away from our hotel. Consisting of three interconnected buildings. two of these, the French Pavilion and the Québec Pavilion, were built for Expo 67. Within the three structures are over 3,200 slot machines, 115 gaming tables, and a large number of speed lotteries and virtual games. The casino also has four restaurants and three bars. The casino is famous for its unconventional features, such as its numerous windows (most casinos do not have windows!) and low ceilings.